posting and bookmarking. I am new here but I have a lot of experience in creative article, blog and content writing which makes me able or capable to post and provide good content in the fixed time with the greatest communication, skills and excellent providing and the most analytical activities. My specialization is: all of contents are 100%unique that checked by grammar. *****Why am I expert ? 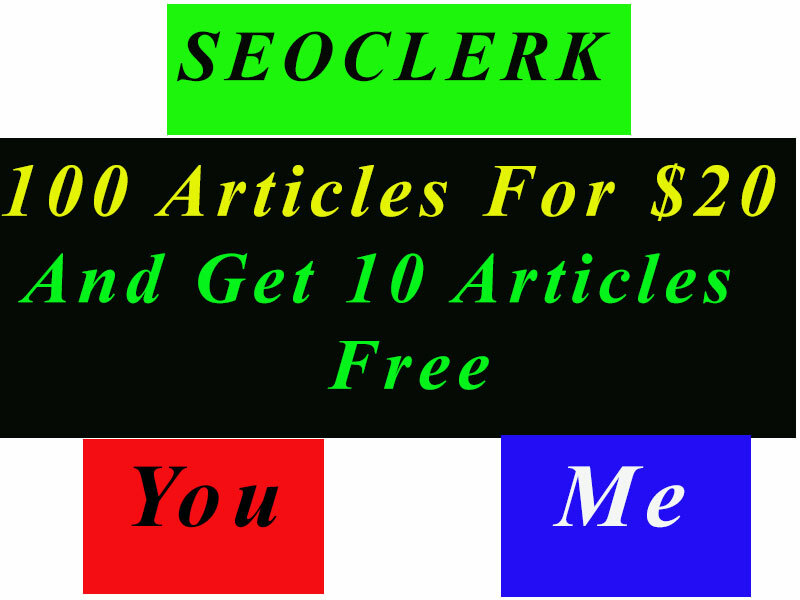 I am a good and experienced worker for article post and SEO. I am new here, but I have enough experience for SEO for 2 years. I am able to make any work for SEO. I have so much experience in English Language and Grammar. I must compete your work task in the fixed time as your wish by the grace of God.